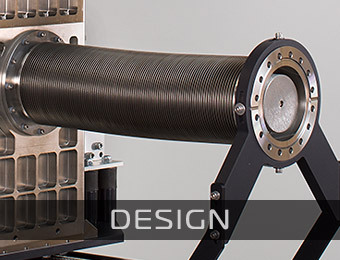 Custom superconducting thin-film device design and fabrication, both LTS and HTS, and custom packaging. 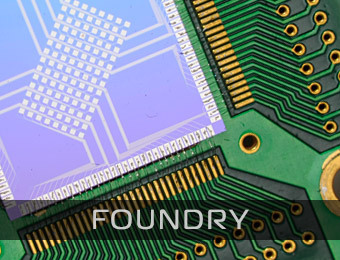 STAR Cryoelectronics offers foundry services for the fabrication of low-Tc Josephson junction devices and dc SQUIDs, as well as custom thin-film microfabrication services. The Josephson junction process is based on a standard critical current density of 100 A/cm2. 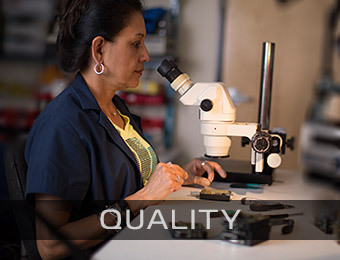 Shunt resistors are made using AuPd thin films, ensuring proper operation at all temperatures. The standard sheet resistance is 1Ω/sq. Other critical current densities and sheet resistances are available upon request. 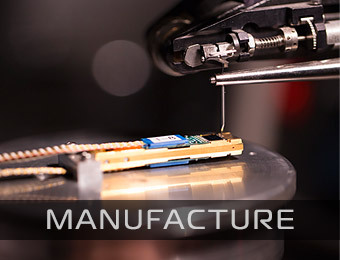 STAR Cryoelectronics is a leading manufacturer of advanced magnetic sensors based on low temperature superconductor (LTS) and high temperature superconductor (HTS) thin films. 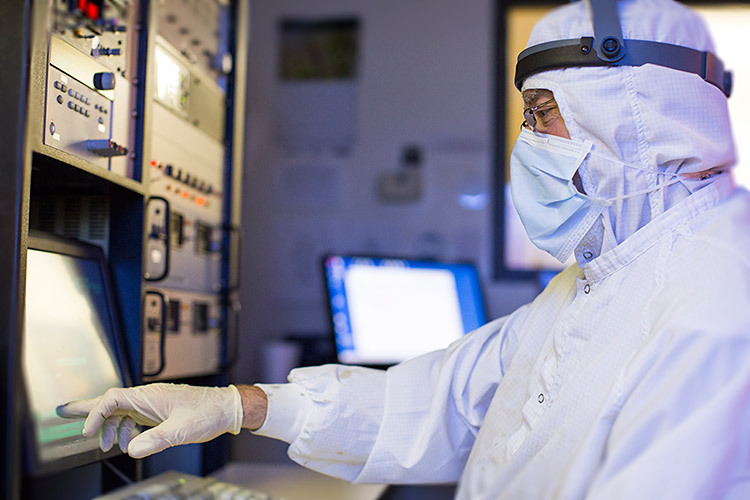 STARCryo’s robust Nb/Al-AlOx/Nb trilayer Josephson junction process for 150 mm wafers is optimized specifically for the fabrication of Superconducting QUantum Interference Device (SQUID) sensors. STAR Cryoelectronics is the North American representative for ceraco GmbH, the leading supplier of HTS thin films. 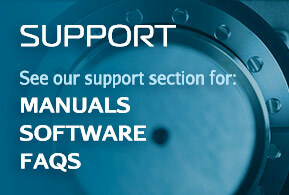 Patterning services for custom HTS devices are available. Design data may be submitted to STARCryo in GDSII, CIF, XIC, and KIC formats. 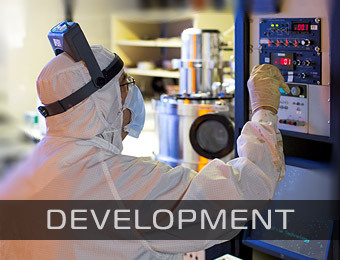 Please contact STAR Cryoelectronics for process specifications and pricing.